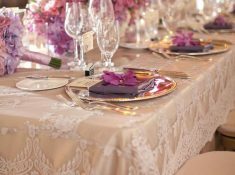 The flowers, cake, and invitations all play a big part in your wedding day, but it’s the venue that packs the biggest punch! 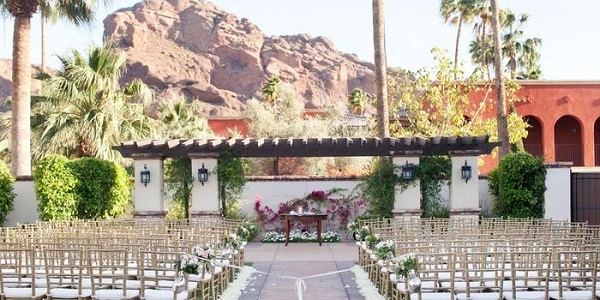 Take a look at our favorite spots both locally and for destination weddings, and see if your dream venue is among them. They are so many beautiful wedding venues in Canada and beyond! Before we get started on our favorite wedding venues in Canada and the rest of the world, we wanted you to take the time to like our Facebook Page here! Follow us on Instagram as well for a chance to win gifts and see more cool things. We also use affiliate links in our blog post which means we can make a commission if you use any of our affiliate links. 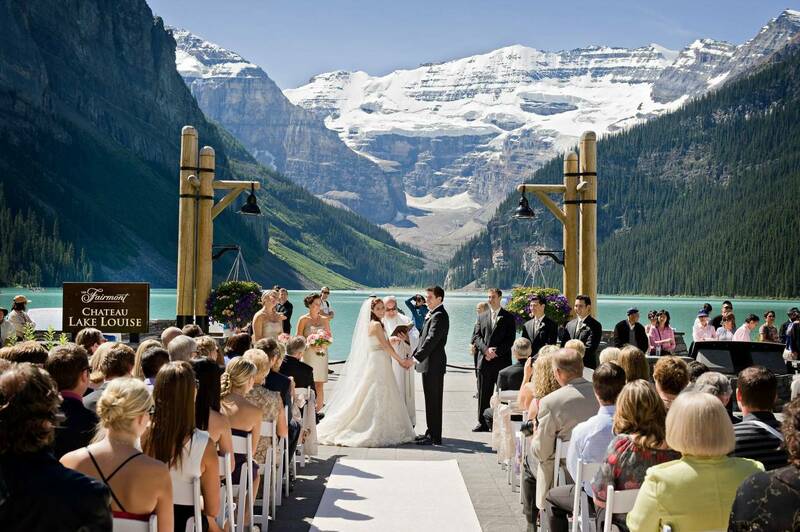 We found a few venues with a view in Canada that you are simply breathtaking. If you are looking for outdoor opulence mixed in with classic, contemporary decor, then the Fairmont Château Lake Louise is the venue for you. Located deep inside the Banff National Park, the Fairmont Château Lake Louise has made the Conde Nast Traveller Gold List repeatedly thanks to the excellence of its hospitality. This is considered one of the best wedding venues in Canada. You will be able to take your pick of the stunning scenery at this desert resort; Castillo Lucena is replete with 18-foot cathedral ceilings and Spanish palace double doors from the 16th century. The lawn is laid out in front of the magnificent mountains in the background, the Valencia Ballroom oozes sophistication, and the 15 500 square-foot indoor/outdoor Alhambra Ballroom has a terrace for your guests to enjoy the scenery, too! Built for CA$250 000 back in 1936, this Georgian Manor has been thoughtfully repurposed as a boutique reception hall. The charm, romance, and luxury of the 1920s infuse the weddings held here, with the 160-foot long stone terrace overlooking spurting fountains, lush gardens that rival some of the best in the world, luxurious fireplaces, plush furnishings, beautiful bay windows, and wedding-cake décor. 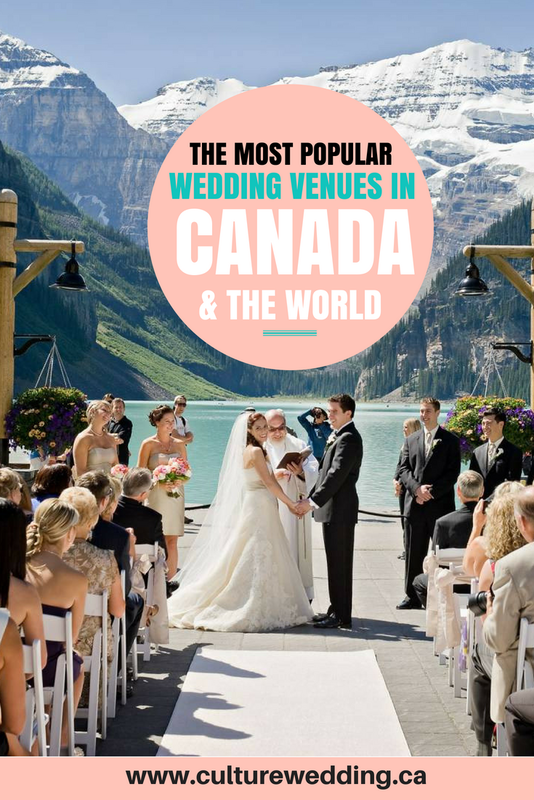 As you can see, they are so many wonderful wedding venues in Canada to chose from. 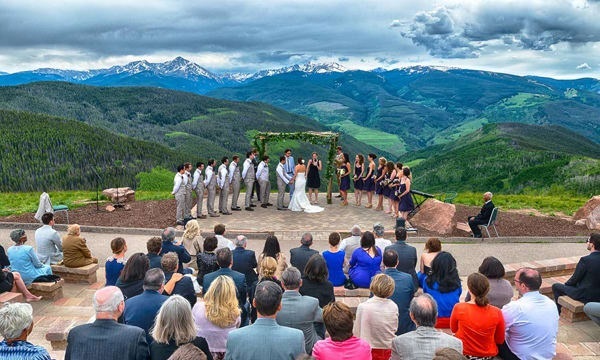 You won’t find it difficult to locate a western mountain view in Colorado, but what makes Vail Mountain stand out is its Wedding Deck. This is an outdoor amphitheater that has actually been built into the mountain, allowing your guests to look down upon you and your beloved framed by the Rocky Mountains as you exchange your vows. 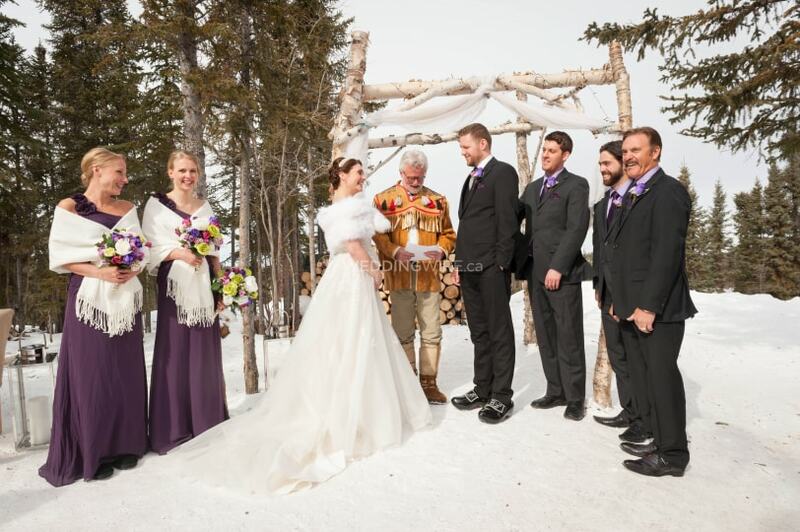 If you’ve always dreamed of getting hitched under the Northern Lights, then Blachford Lake Lodge is the venue for you. With a requirement to keep your guest list down to a maximum of 26 people, your wedding will be idyllic, intimate, and in the great outdoors. This one of the most breathtaking wedding venues in Canada. This country castle is 900-years old and sits on a hilltop just 2 hours outside Florence. 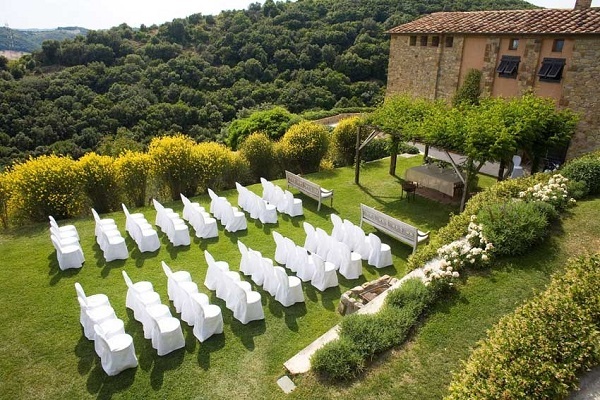 Bursting with Tuscan charm, Castello Di Vicarello is ideal for couples looking for a fairy tale setting with a twist of rustic charm. 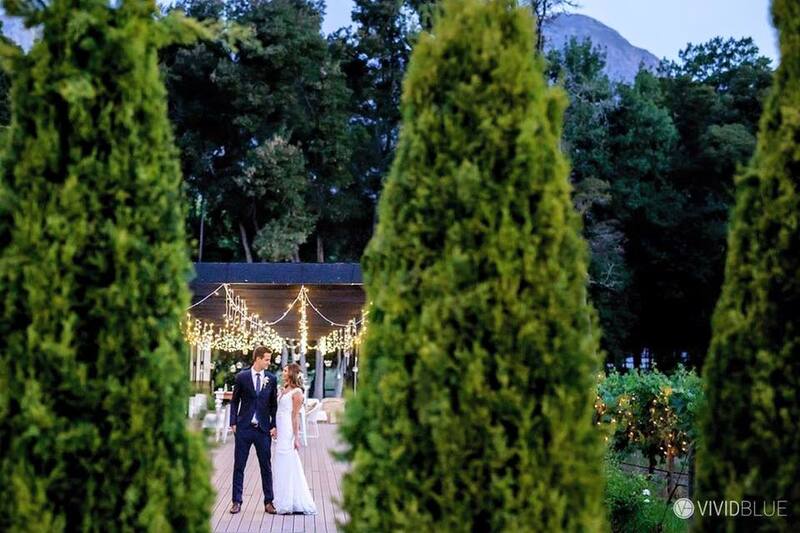 Exchange your vows outside, surrounded by the olive groves and green gardens, and then top off the celebrations with cocktails at the pool and a dinner on the lawn itself. No matter what season you choose to get married in, this boreal forest location has an atmosphere that combines the natural world with one of exquisite luxury. 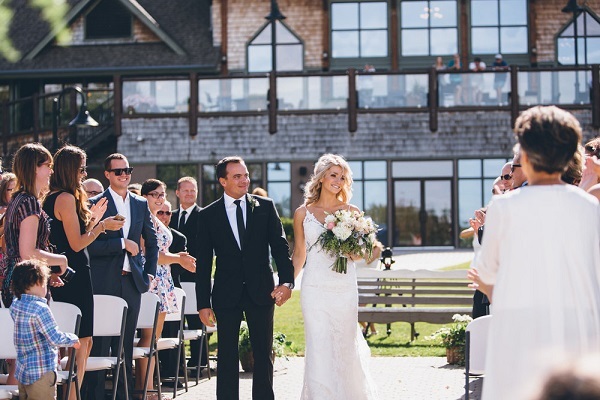 With seating on hand for as many as 250 people and an array of different rooms and venues for you to choose from, Elk Ridge Resort will make you feel like a couple from your favorite fairy tale. Have you started your list of the best wedding venues in Canada and beyond, be sure to add the Elk Ridge Resort and Spa on your list. Are you interested in a vineyard venue in Southern Africa? Then Stellenbosch may be for you. It’s a short drive from Cape Town, and its majestic mountains on the horizon combine with Mediterranean-styled architecture to give you the kind of feel you won’t find anywhere else. It may surprise you to find out that this gorgeous 55-acre garden is located in the heart of downtown Vancouver. 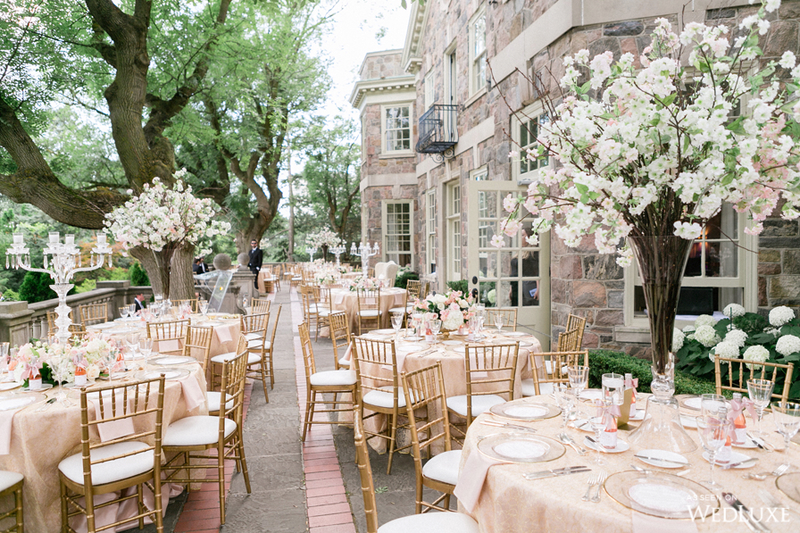 With space for as many as 800 guests, this picturesque property is ideal for your outdoor wedding, allowing you to say ‘I Do’ amidst azalea beds, blush amidst the blooming trees, and declare your love against the backdrop a profusion of peonies provides. Vancouver is a beautiful province in Canada and if you have a chance to visit it, be sure to do so. And if you are planning a wedding soon, then this is one of the best wedding venues in Canada and it should be on your list to check out. When Is The Most Popular Time To Get Married? 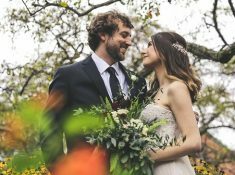 The average age of brides in Canada is 30-years, and December remains as the most popular time for engagements, with 20% of bridegrooms-to-be popping their question over this period. 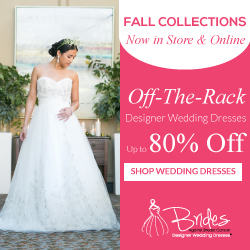 67% of weddings happen between June and September, and the most popular wedding month is August, with 23% of all nuptials happening during this month. October has officially overtaken June as the most popular month to get married in worldwide, however. The 2 most popular wedding dates last year were Saturday the 7th of October and Saturday the 14th of October. If you’re opting for a destination wedding remember to check the weather patterns and find out what works with your venue, and if you’re staying local, decide whether you want a sunny day or a snowy wonderland wedding! Be sure to join our wedding club below to receive more amazing hacks for planning the perfect wedding. 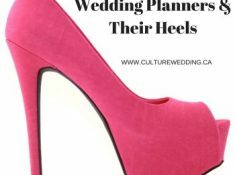 Pin this post to your wedding Planning board for inspiration. 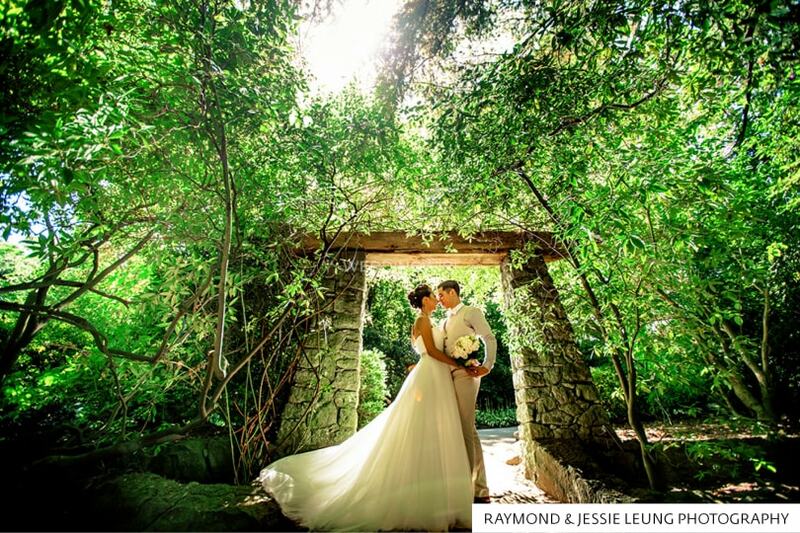 Tell us in the comments if you enjoyed this post about the best wedding venues in Canada and the world? Do you have a wedding venue that you love? Tell us below. Please do follow us on Instagram for more amazing tips and photos.